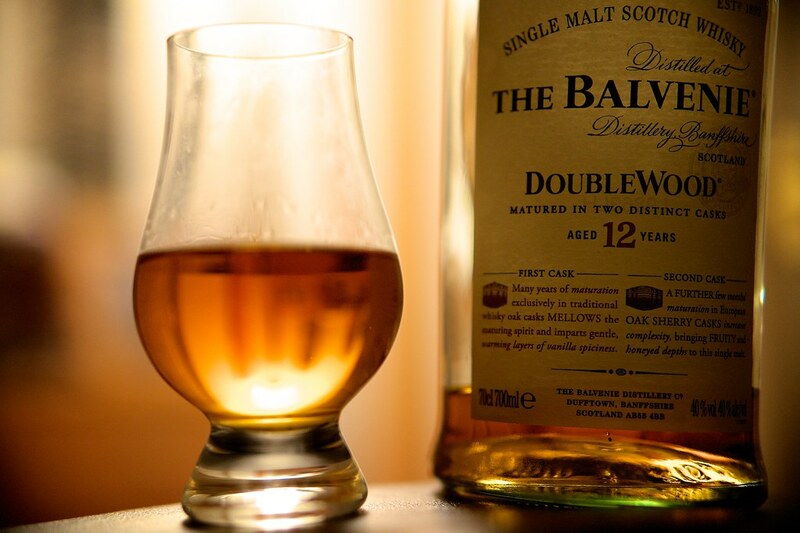 Whisky is the Scotland’s national drink and it has been crafted throughout the country for centuries. Now that Autumn is approaching it might be worthwhile visiting a few distilleries to discover the secrets of this renowned drink. There are hundreds of working distilleries operating today each one making whisky in its own unique way. A whisky location can in fact have a huge impact on its flavour, the source of the water or the presence of peat in the area will reflect in the taste. Below you will find a list of the closest Whisky Distilleries to The Highland Club, Slange Var!!! One of the oldest licensed distilleries in Scotland was established in 1825, and provides a unique experience to have a dram. The dominating Ben Nevis looming in the distance is what makes this whisky so unique. The water used in its creation comes from two small lochans, creating a pure and distinctive whisky. Those interested in Outlander will particularly love Dalmore Distillery. Built in Mackenzie lands, and taken over by the Mackenzie family in 1867, Dalmore Distillery has created whisky situated around the story of the Mackenzie Clan from 1263 til now. With master distiller Richard Patterson at the helm, Dalmore Distillery has created remarkable whiskys, some of which only one bottle is made. The highest distillery in Scotland is remarkable not only for its location with the Cairngorms but also for its great history. Set up in 1897, the distillery was first called Strathspey, and was built at the crossroads, where the Great North Road and the Highland Railway met. Dalwhinnie in fact means the meeting place. Enjoy a dram at this unique distillery. Glenmorangie means ‘valley of tranquillity’, the location the distillery’s named after being chosen for the pure hillside glen where the pure spring water comes from. Known for its casks and the distillery’s wood expertise, the whisky is extra matured in different casks to add more depth of flavour. Established in 1798, just outside the Cairngorms National Parks is another remarkable distillery. One of the oldest distilleries also has a unique source of water, the Allt Dour. This distillery is a must-visit, not only for the taste but also the history surrounding the whisky. The distillery can be found in the centre of Oban, created in 1794. The city of Oban is based around the distillery, it being around as long as the city. 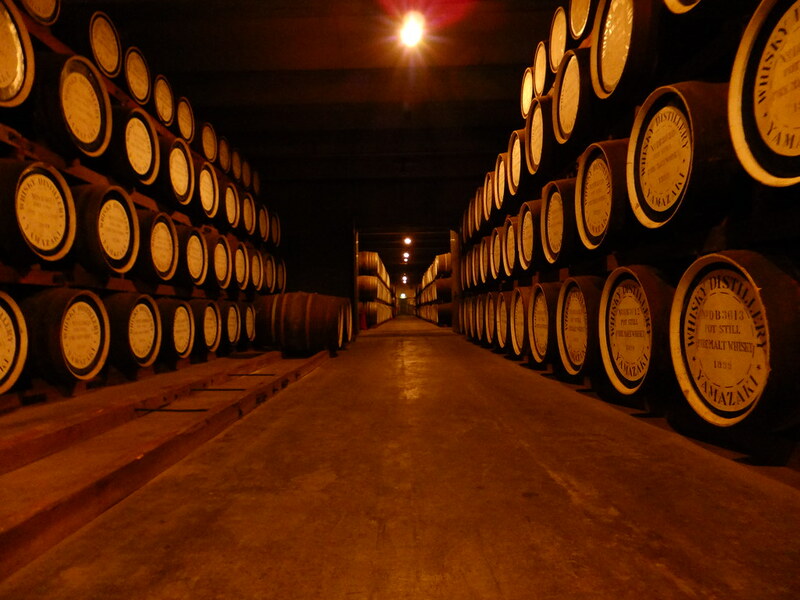 Whisky lovers should certainly pay it a visit. Talisker is the only distillery on the Isle of Skye Distillery, creating delicious and distinctive single malts. Founded in 1830, the distillery has some notable fans, from HV Morton to Robert Louis Stevenson who acclaimed Talisker as one of the makers of the “king o’ drinks”. To truly understand what Robert Louise Stevenson was talking about, visit Talisker Distillery to nose and drink a dram! An excellent stop if you do a trip to the Isle of Skye (link to our post on a trip to the isle of skye)! Why visit Scotland in 2019?